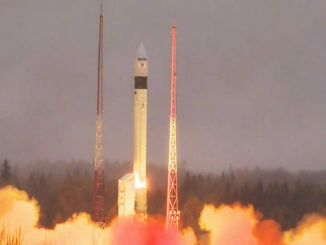 A Rockot booster and Breeze upper stage delivered three Russian military communications satellites to orbit Friday after a launch from the Plesetsk Cosmodrome around 500 miles north of Moscow. 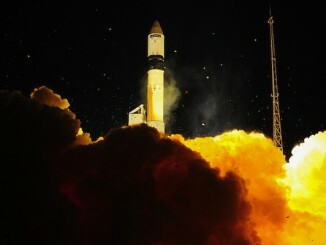 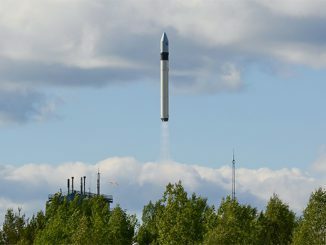 A Soviet-era missile originally built to deliver nuclear warheads to the United States in wartime fired into space for a much different purpose Tuesday, carrying a European environmental satellite into orbit to help track the effects of climate change. 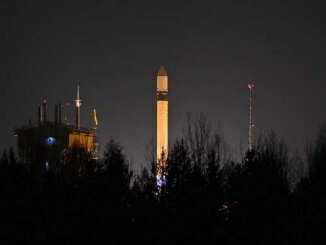 Soaring into the night sky over a guarded Russian military base, a 1.2-ton European satellite rocketed into orbit Tuesday to regularly measure how the world’s oceans and ice sheets respond to climate change and drive global weather patterns. 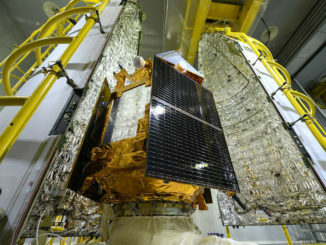 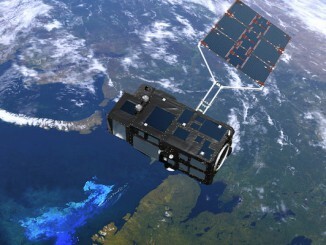 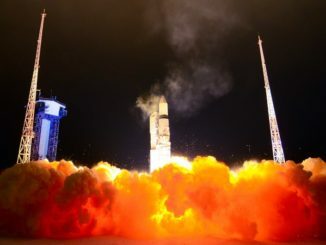 A European environmental satellite launched Tuesday from Russia’s Plesetsk Cosmodrome to begin a mission of at least seven years measuring the height, color and temperature of the world’s oceans. 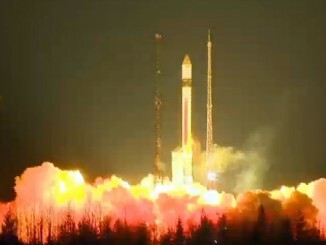 The Sentinel 3A spacecraft lifted off aboard a Rockot booster at 1757 GMT (12:57 p.m. EST). 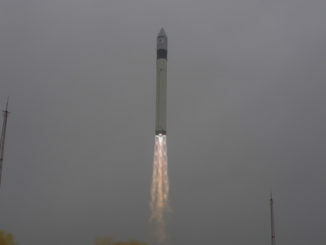 Russian rocket technicians fueled a decommissioned ballistic missile with propellants Monday, a day ahead of the launch of a European satellite primed to observe the planet’s oceans.